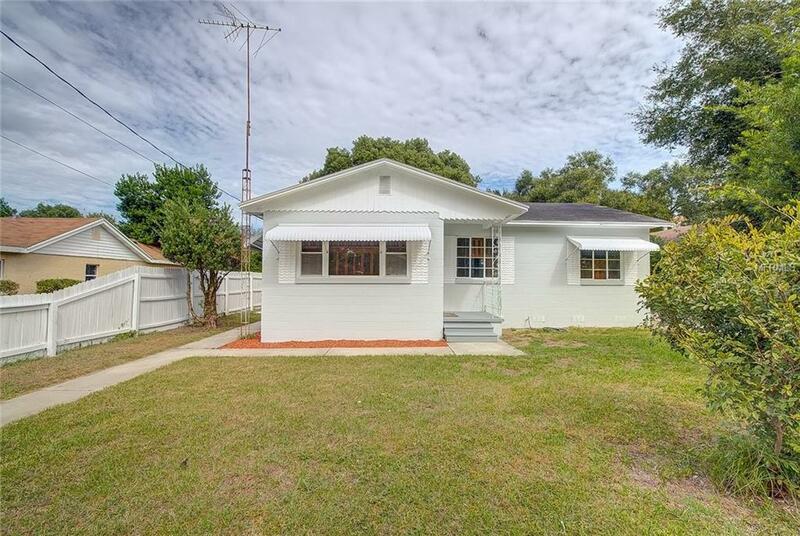 Light and Bright 3/1.5/1 home with 1384 square feet of living space and .2 acres of land in the historical district of Lakeland. New A/C 2018, recently remodeled bathrooms. Home right down the street from Lake Hunter with water access. This home has tile, laminate with NO CARPETS!!!! Detached garage also has workshop space and is wired for electric.